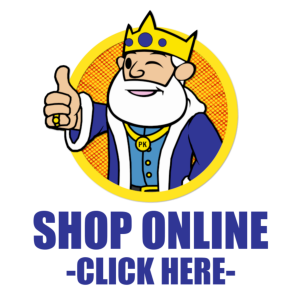 See what’s new with Pawn King! Featured Inventory, Sales, Updates, Events, Stories from Our Community, Tomfoolery, and More! 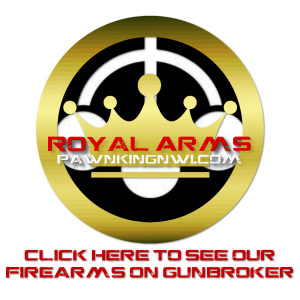 What’s up at Pawn King.